PowerSchool Parents and Students have access to real-time student information via the free PowerSchool Mobile app, creating better communication, collaboration, and success within a child’s learning experience. Conveniently portable and powerful, the all-new PowerSchool Mobile app gives parents and students access to real-time information on grades, attendance, assignments, scores, and comments. With a clean, easy-to-use interface and intuitive design, the app allows parents to monitor their child’s proficiency on standards and register to receive immediate alerts specific to their child. 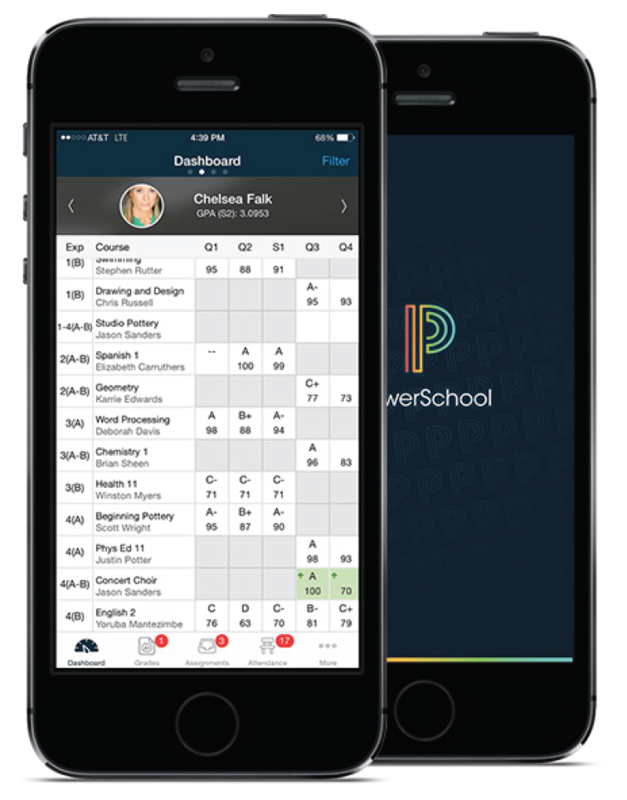 PowerSchool Mobile is available to Parents and Students to download for free as a combined Parent and Student app from the App Store for the iPhone®, iPad®, iPod touch® and Apple Watch, or on Google Play for Android devices. You can use your existing PowerSchool single sign-on log-in to register for the App. If you'd like your password reset, please send an email to tammygparks@howeschools.org. Please read this important information so you can access your student's PowerSchool information. We have installed the newest version of PowerSchool so parents/guardians will now have the ability to create an account that will allow you to access all your students from a SINGLE LOGIN. You will also be able to create your own User Names and Passwords.